SITE OPERATION: United Arab Emirates is our Country of Domicile. ABU DHABI SPORTS COUNCIL controls this Site from the U.A.E. ABU DHABI SPORTS COUNCIL makes no representation that this Site is appropriate for use in other locations. If you use this Site from other locations you are responsible for ensuring compliance with local laws. You may not use, export or re-export any materials from this Site in violation of any applicable laws or regulations, including, but not limited to any U.A.E export laws and regulations. REPRESENTATIONS BY YOU. By visiting the Site, you represent, warrant and covenant that (a) you are at least 18 years old; (b) that all materials of any kind submitted by you to ABU DHABI SPORTS COUNCIL through the Site or for inclusion on the Site will not plagiarize, violate or infringe upon the rights of any third-party including trade secret, copyright, trademark, trade dress, privacy, patent, or other personal or proprietary rights. The customer using the website who are Minor /under the age of 18 shall not register as a User of the website and shall not transact on or use the website. PERMITTED USE. You agree that you are only authorized to visit, view and to retain a copy of pages of this Site for your own personal use, that you shall not duplicate, download, publish, modify or otherwise distribute the material on this Site for any purpose other than for personal use, unless otherwise specifically authorized by ABU DHABI SPORTS COUNCIL to do so. You also agree not to deep-link to the site for any purpose, unless specifically authorized by ABU DHABI SPORTS COUNCIL to do so. 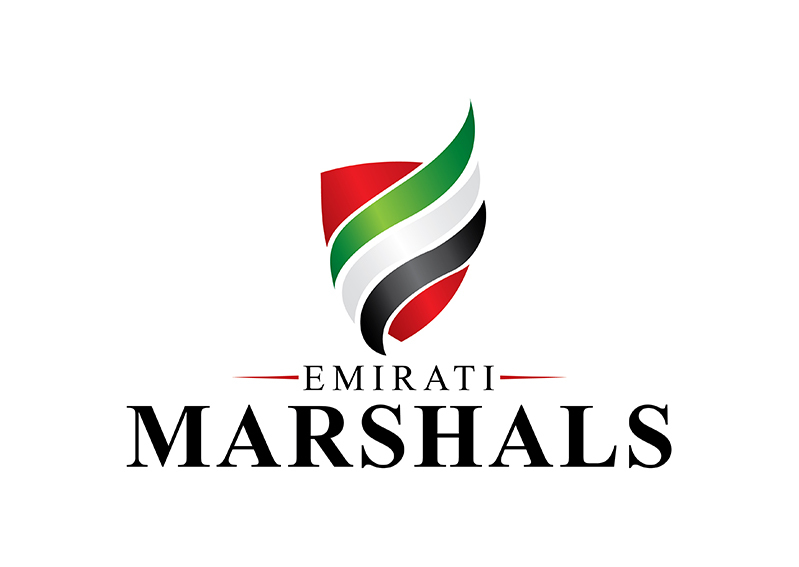 The content and software on this Site is the property of ABU DHABI SPORTS COUNCIL. The cardholder must retain a copy of transaction records and Merchant policies and rules. YOUR ACCOUNT. 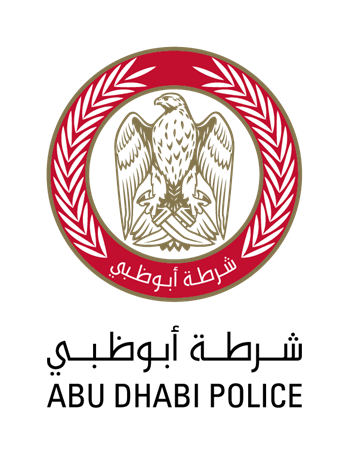 If you use the ABU DHABI SPORTS COUNCIL Site, you are responsible for maintaining the confidentiality of your account and password and for restricting access to your account from any devices, and you agree to accept responsibility for all activities that occur under your account or password. The Site shall not be responsible or liable, directly or indirectly, in any way for any loss or damage of any kind incurred as a result of, or in connection with, your failure to comply with this section. NO COMMERCIAL USE. This Site may not be used by you for any commercial purposes such as to conduct sales of merchandise or services of any kind. You must obtain ABU DHABI SPORTS COUNCIL’s prior written consent to make commercial offers of any kind on the Site, whether by advertising, solicitations, links, or any other form of communication. ABU DHABI SPORTS COUNCIL will investigate and take appropriate legal action against anyone who violates this provision, including without limitation, removing the offending communication from the Site and barring such violators from use of the Site. COPYRIGHT POLICY. ABU DHABI SPORTS COUNCIL may terminate the privileges of any user who uses this Site to unlawfully transmit copyrighted material without a license, express consent, valid defense or fair use exemption to do so. If you submit information to this Site, you warrant that the information does not infringe the copyrights or other rights of third parties. You acknowledge and agree that ABU DHABI SPORTS COUNCIL will own all rights, titles and interests in and to any copy, translation, modification, adaptation, derivative work or improvement of the On- line Materials made by or for you. At ABU DHABI SPORTS COUNCIL’s request, you must execute, or obtain the execution of, any instrument that may be necessary to assign these rights, titles or interests to ABU DHABI SPORTS COUNCIL or perfect these rights, titles or interests in ABU DHABI SPORTS COUNCIL’s name. DISCLAIMER OF WARRANTY, LIMITATION OF DAMAGES. 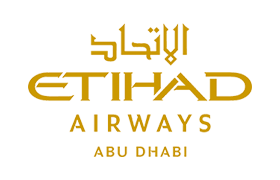 ABU DHABI SPORTS COUNCIL MAKES NO WARRANTY OR REPRESENTATION OF ANY KIND, EITHER EXPRESS OR IMPLIED, INCLUDING BUT NOT LIMITED TO WARRANTY OF TITLE OR NON-INFRINGEMENT OR IMPLIED WARRANTY OF MERCHANTABILITY, FITNESS FOR A PARTICULAR PURPOSE, NON-INFRINGEMENT OR OTHER VIOLATION OF RIGHTS IN RELATION TO THE AVAILABILITY, ACCURACY, VALIDITY, RELIABILITY OR CONTENT OF THESE PAGES AND/OR THE SITE. ABU DHABI SPORTS COUNCIL ALSO DOES NOT MAKE ANY REPRESENTATION OR WARRANTY REGARDING THE ACCURACY OR RELIABILITY OF ANY ADVICE, OPINION, STATEMENT OR OTHER INFORMATION THAT IS SUBMITTED, DISPLAYED OR UPLOADED THROUGH THE SITE BY ANY USER. ABU DHABI SPORTS COUNCIL SHALL NOT BE LIABLE FOR ANY DIRECT, INDIRECT, INCIDENTAL, SPECIAL OR CONSEQUENTIAL DAMAGES, LOST PROFITS OR FOR BUSINESS INTERRUPTION ARISING OUT OF THE USE OF OR INABILITY TO USE THIS SITE, EVEN IF ABU DHABI SPORTS COUNCIL HAS BEEN ADVISED OF THE POSSIBILITY OF SUCH DAMAGES. SOME JURISDICTIONS DO NOT ALLOW EXCLUSION OF CERTAIN WARRANTIES OR LIMITATIONS OF LIABILITY, SO THE ABOVE LIMITATIONS OR EXCLUSIONS MAY NOT APPLY TO YOU. THE LIABILITY OF ABU DHABI SPORTS COUNCIL WOULD IN SUCH CASE BE LIMITED TO THE GREATEST EXTENT OF LIABILITY PERMITTED BY LAW. LICENCE GRANTED TO YOU. By providing materials to ABU DHABI SPORTS COUNCIL, including by submitting or uploading content or materials for use on the Site you represent and warrant that you or the owner of all rights to such content or materials has expressly granted ABU DHABI SPORTS COUNCIL an irrevocable world-wide right in all languages and in perpetuity to use and exploit all or any part of the content and materials provided by you. ABU DHABI SPORTS COUNCIL may publish and distribute any such submitted content or materials at its sole discretion by any method now existing or later developed. You agree that you shall waive all claims and have no recourse against ABU DHABI SPORTS COUNCIL for any alleged or actual infringement or misappropriation of any proprietary rights in any communication, content or material submitted to ABU DHABI SPORTS COUNCIL. 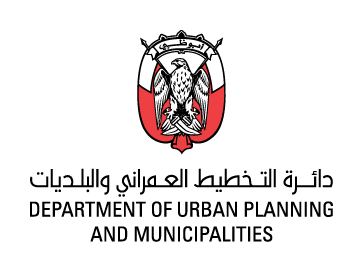 Any communication or materials you send to ABU DHABI SPORTS COUNCIL will be treated as non- confidential and non-proprietary and may be disseminated or used by ABU DHABI SPORTS COUNCIL for any purpose, including, but not limited to, developing, creating, manufacturing or marketing products or services. ADVERTISING. The Site may contain advertisements and/or sponsorships. The advertisers and/or sponsors that provide these advertisements and sponsorships are solely responsible for insuring that the materials submitted for inclusion on the Site are accurate and comply with all applicable laws. ABU DHABI SPORTS COUNCIL is not responsible for the acts or omissions of any advertiser or sponsor.